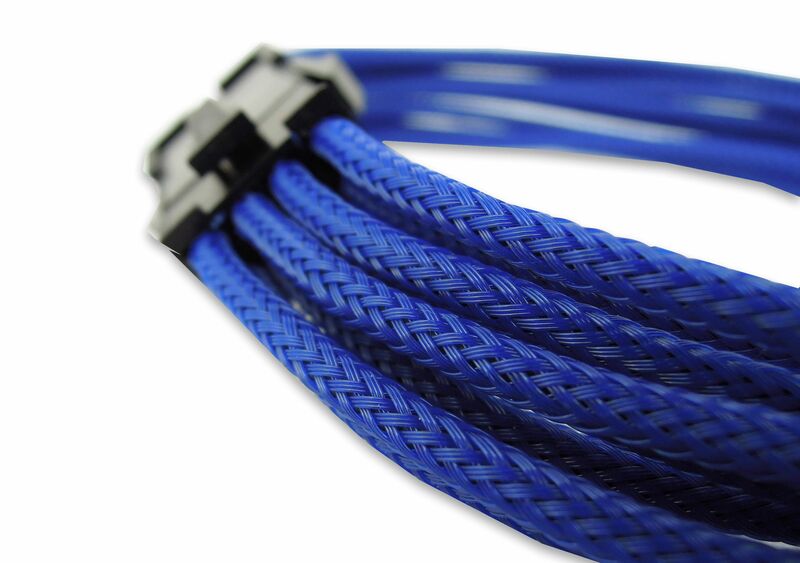 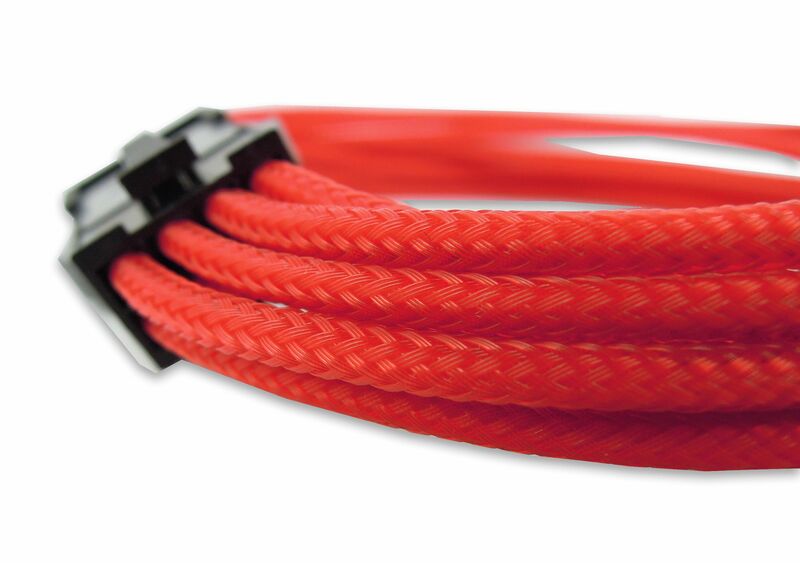 These single sleeved braided cables are ideal if for anyone who wants a great looking PC. 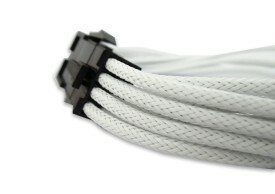 Available in four colours these 8-pin PCI-E extension cables provide an additional 30cm length. 24-pin ATX and 6-pin PCI-E extensions are also available in all four colours. Wow my order arrived in 5 days, and I'm on the other side of the globe - NZ! 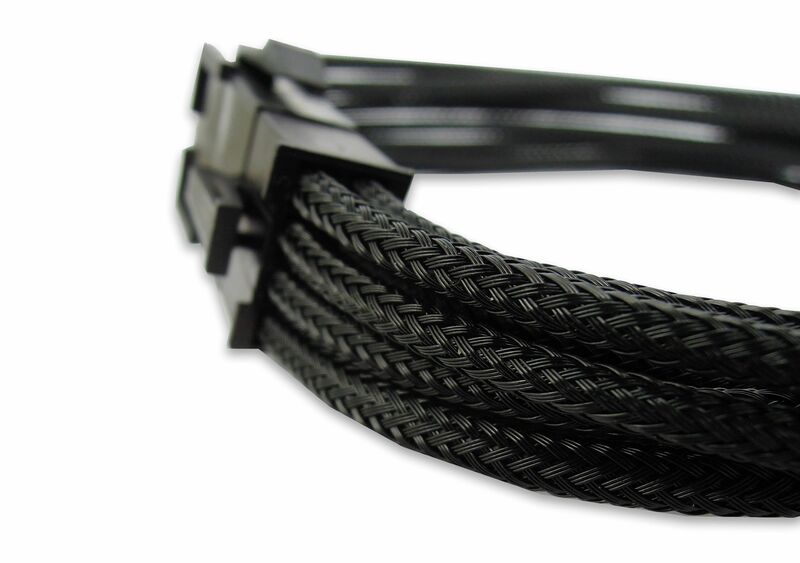 Everything was cheaper then local, plus better range of only quality products.